How you network, stand out in your market, make an impression, and brand YOU is 'the' most important business skill you can polish and improve. Impressions and decisions and are made in seconds whether in public events, on stage or in interview situations. Your control of the interaction and conversation will set you apart from others in a competitive environment. 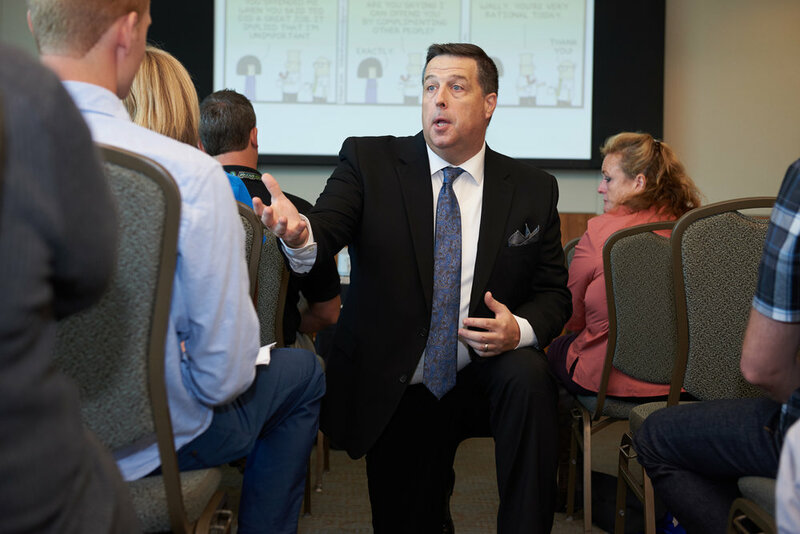 This powerful workshop will help you strengthen your presence, human relations, understanding body language, and leave a strong impact on others. All are welcome, no registration is required. As President of The Thornton Group and author of his upcoming second book Presence, Impact and Influence, Neil Thorton brings 20 years of experience to business development, coaching and entrepreneurship. A hands-on consultant, he’s met clients everywhere from job sites to shop floors, boardrooms and everywhere in between.